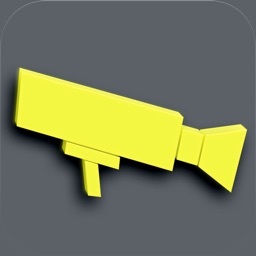 IP Cam turns your iOS device into a portable IP surveillance camera (with audio). 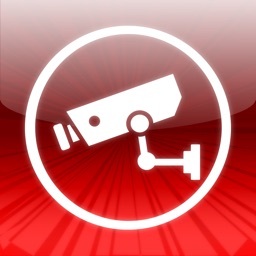 Run IP Cam on your iOS device, and via WiFi network, you can view live video and audio captured by your iOS device on web browser from any computer. 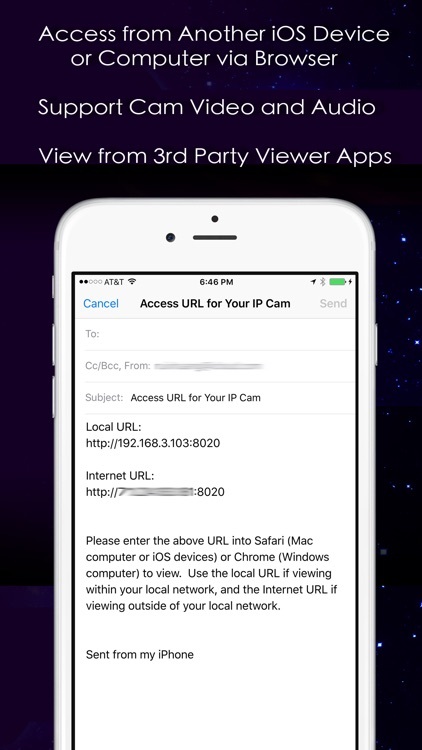 You can even view IP Cam video from using Safari browser from another iPhone, iPod Touch, or iPad. IP Cam Pro supports standard MJPEG streaming, so you can view it from any other IP Camera viewer apps. If you have a paired Apple Watch, you can also remotely view the camera from your watch. 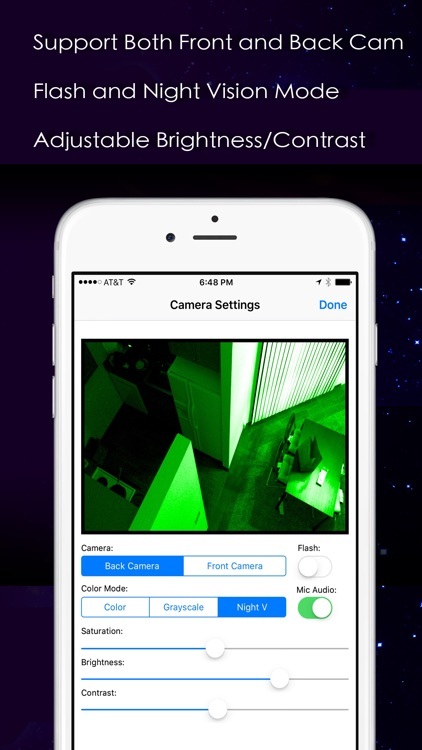 For example, you can set your iPhone in the living room, and remotely monitor and control the app from the bedroom. 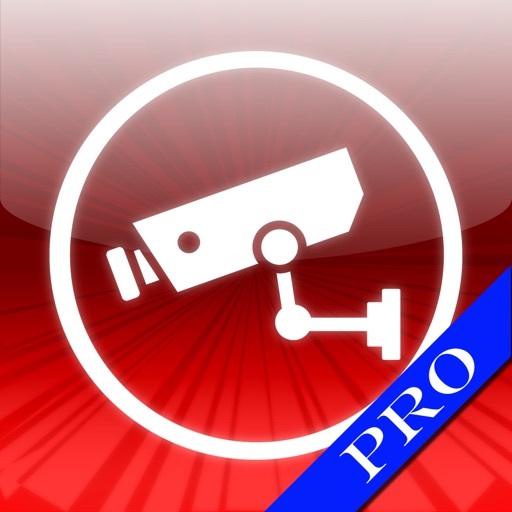 IP Cam Pro adds motion detection, sound detection, remote recording, motion-triggered email and motion-triggered recording to IP Cam. * Live camera views from iPhone and iPod Touch with camera. * View from browsers on any operating systems. 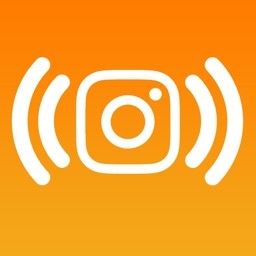 * View recorded videos from iOS device. * Auto-config remote access via UPnP (when available). 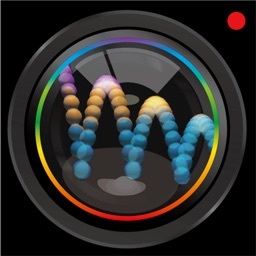 * Video adjustment control: saturation, brightness, contrast, etc. * Flash control (when available). * Grayscale and Night Vision mode. * Login and password protection. * Dynamic DNS service support. 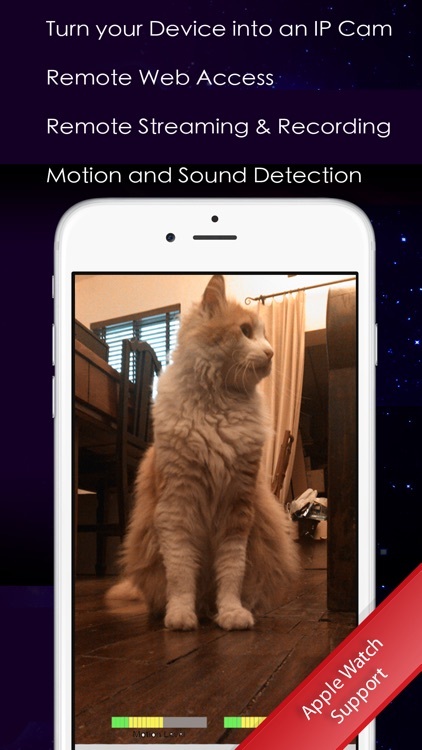 * Build-in motion detection and sound detection. 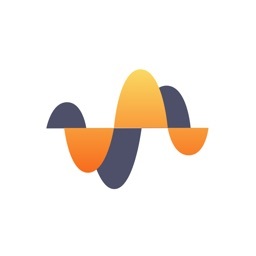 The app will alert you when the camera detects a motion and/or the microphone picks up a sound above a specified sound level. * Automated e-mail notification when motion or sound is detected. * Automatic recording when motion or sound is detected. 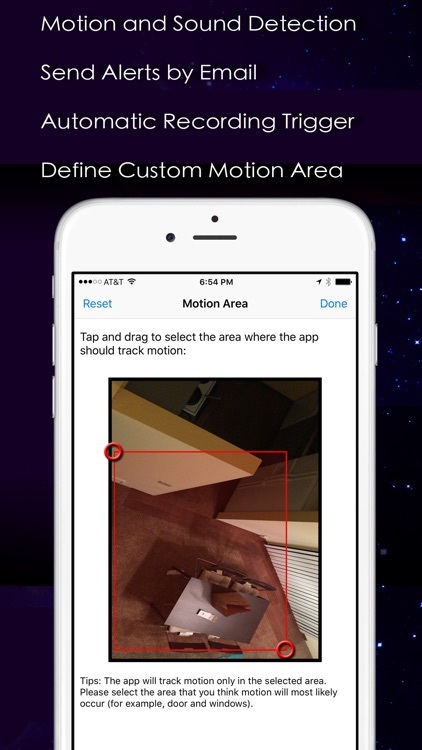 * Configurable motion detection area.